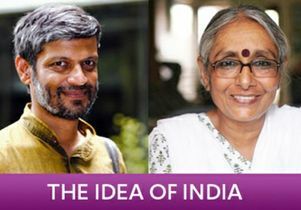 On Sept. 22 at 3 p.m. Indian activists Aruna Roy (right) and Nikhil Dey will host an interactive discussion called “The Idea of India.” Sponsored by the UCLA Center for India and South Asia and the India Friends Association, the discussion will focus on how ordinary Indian citizens can be empowered through democratic processes. 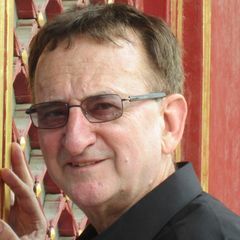 Named by Time magazine as one of the most influential people in the world in 2011, Roy has been an advocate for the national Rights to Information (RTI) Act in India, which gives Indian citizens a voice in holding public servants and government officials accountable to their constituents. Dey has been involved in Roy’s campaign for the RTI, as well as the Mahatma Gandhi National Rural Employment Guarantee Act. “The Idea of India” will be held at the Broad Art Center, Room 2160E. Attendees are encouraged to RSVP.